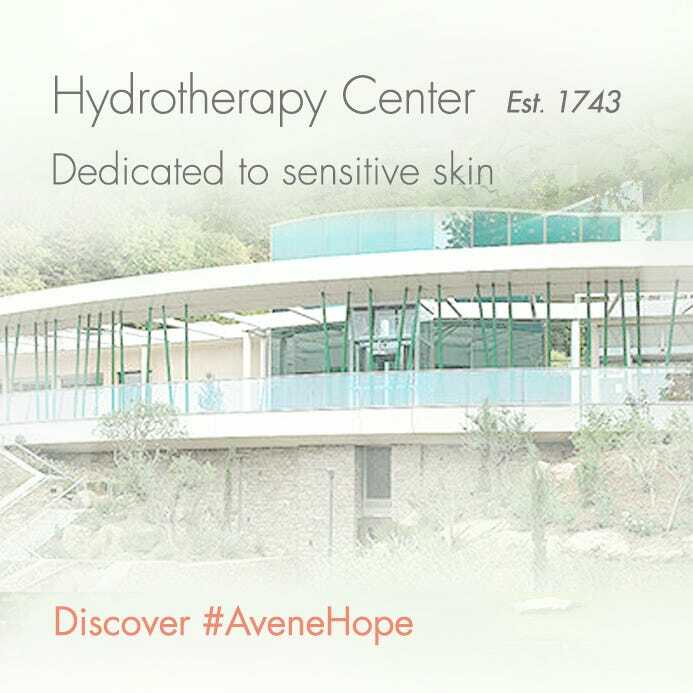 Soothe hypersensitive and irritated skin with these essential products formulated to calm irritation and protect the skin barrier. - Extremely Gentle Cleanser Lotion 1.69 fl.oz. 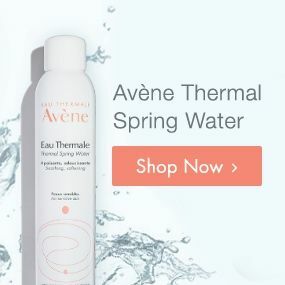 - Avène Thermal Spring Water Net 1.6 fl. oz. - Full Size Skin Recovery Cream 1.69 fl.oz. Extremely Gentle Cleanser Lotion: Gently remove impurities with this no-rinse cleanser, formulated with minimal ingredients for maximum tolerance.  Avène Thermal Spring Water: Soothe, soften and calm sensitive and allergic skin. Skin Recovery Cream: Moisturize hypersensitive and allergic skin with this completely sterile re-balancing , soothing and protective cream.